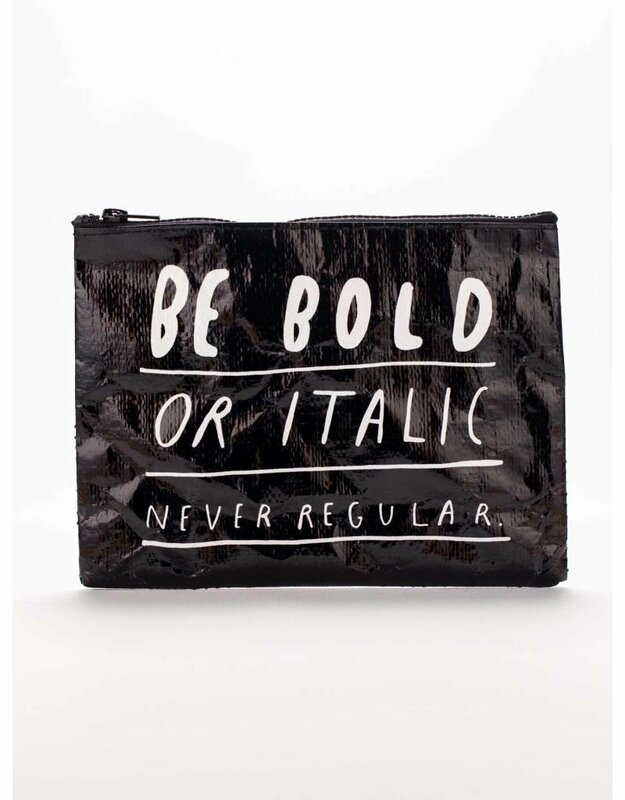 At first, this bag was going to say "Be Helvetica or Copperplate, Never Ever Papyrus." But then we thought it might be a little too niche. 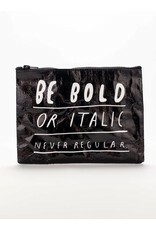 95% post consumer recycled material. 7.25"h x 9.5"w.